India successfully launched into space a navigation satellite for a constellation of spacecraft dubbed as its homemade Global Positioning System that can serve both military and civilian needs. The Indian Regional Navigation Satellite System, also called NavIC -- Navigation with Indian Constellation -- is considered on par with US-based GPS, Russia’s Glonass and Galileo developed by Europe. It will broadcast highly-accurate timing signals that a receiver can use to triangulate its location. In a pre-dawn launch, the IRNSS-1I navigation satellite, which is essentially a replacement satellite, was injected into the designated orbit by the Indian Space Research Organisation’s workhorse Polar Satellite Launch Vehicle. 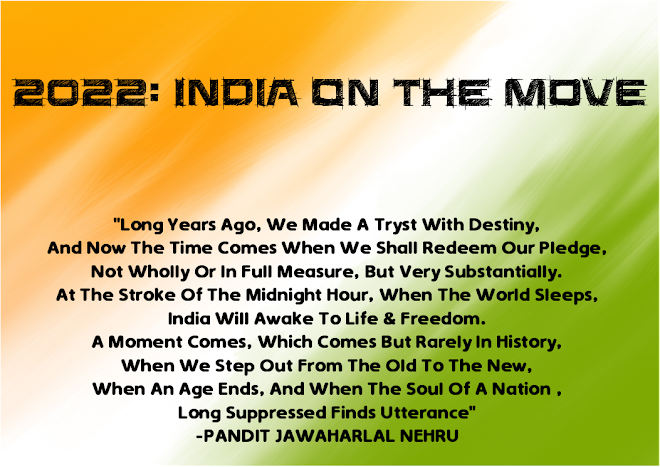 It is the eighth navigation satellite launched by the ISRO. 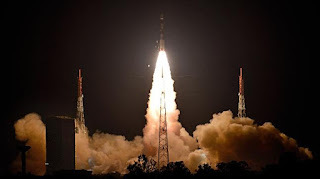 The PSLV-C41/IRNSS-1I Mission blasted off at 4.04 am from the first launchpad at the Satish Dhawan Space Centre in Sriharikota in Andhra Pradesh, ISRO officials said, adding it was a normal lift-off. The PSLV injected the satellite into orbit 19 minutes after its lift-off. It was the 41st successful mission for the PSLV, officials said. The 1,425-kg satellite made by Bengaluru-headquartered Alpha Design Technologies, in collaboration with ISRO, is the second satellite to be actively built by the private industry. The first, IRNSS-1H, could not be put into space because of its failure in August last year. Built for a ten-year job in space, IRNSS-1I is expected to be ready for work in about a month after routine orbit manoeuvres and tests.